Sngine comes with very advanced feature called the Pro Packages system that you can use as a subscriptions system or upgrade plans for your users if your network registration is free for every one. User with a pro package can boost his posts and pages so anyone on the network can see it as a promoted posts or pages. 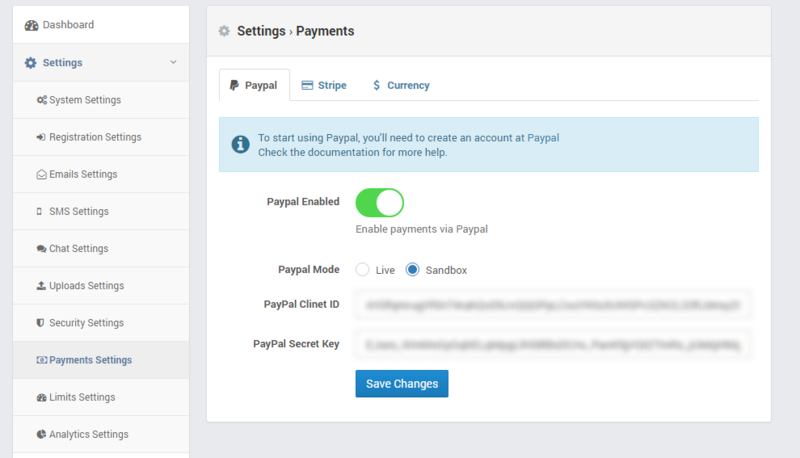 Check the docs to learn how to integrate Sngine with PayPal or Stripe. Sngine gives your the FREEDOM to suite the package as you want not with static packages, so you can add as many as packages as you want and you can change the package name, price, period, icon, number of boosted posts and pages. 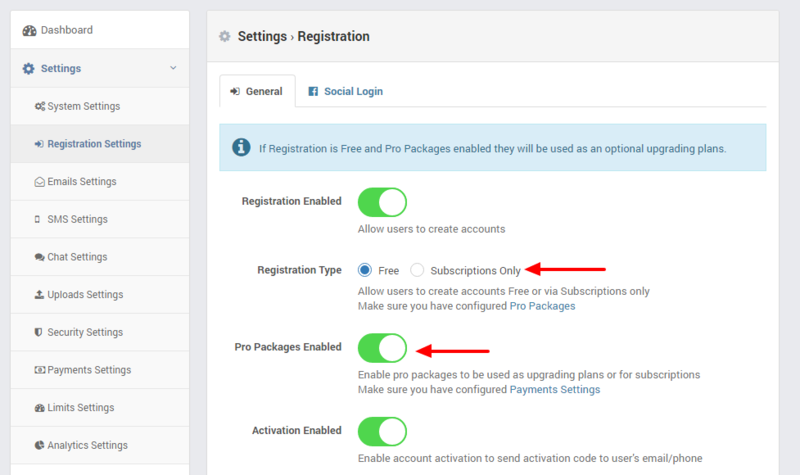 Now you are done and the PRO Packages system will be shown to your users after registration if you select the registration type as Subscriptions Only as a registration step. 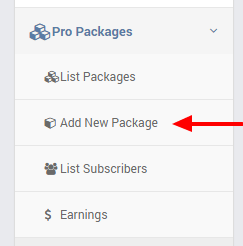 If you select the registration type as FREE so your users can upgrade to pro packages as optional packages from the top user menu. 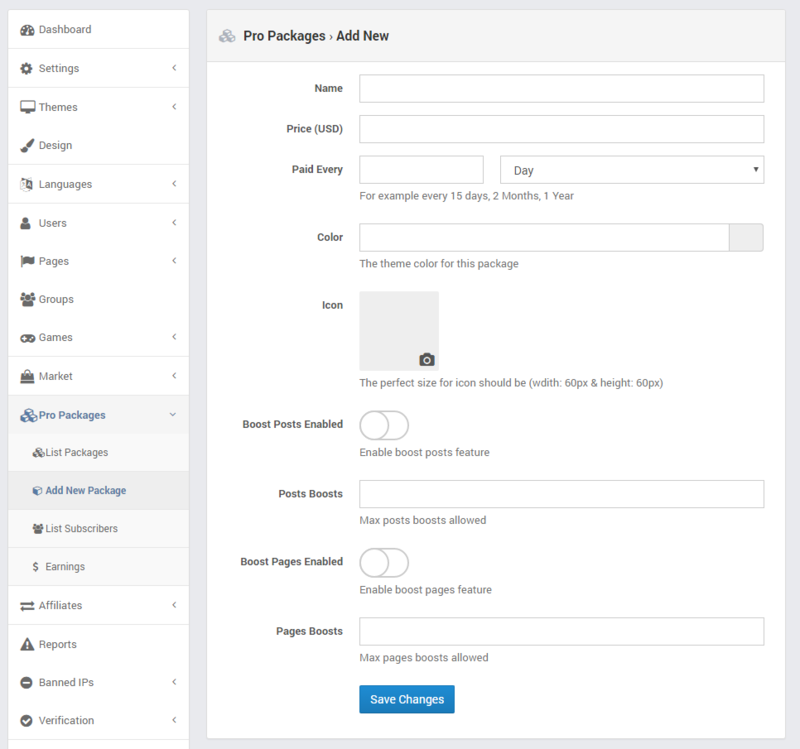 Users can change the package anytime, Admin can boost any post/page anytime with no need to buy a package. 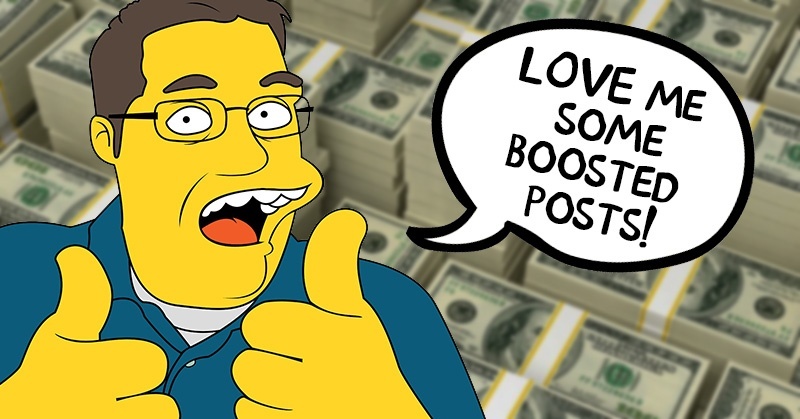 Note: When you test Pro Packages system, test it with regular account not with admin account, Admin can boost any post/page with no need to buy a package. ← How to add new translated text to Sngine?